Imagine working with super smart, super talented colleagues in a free-wheeling, innovative environment: no bosses, no middle management, no bureaucracy. Just highly motivated peers coming together to make cool stuff. It’s amazing what creative people can come up with when there’s nobody there telling them what to do. We joined together to help creative peoples deliver their ideas and apply our experience in wide range of business domains. 14+ Years in Engineering management. Maxim is driving the company`s vision of connecting businesses with great talent to work without limits. 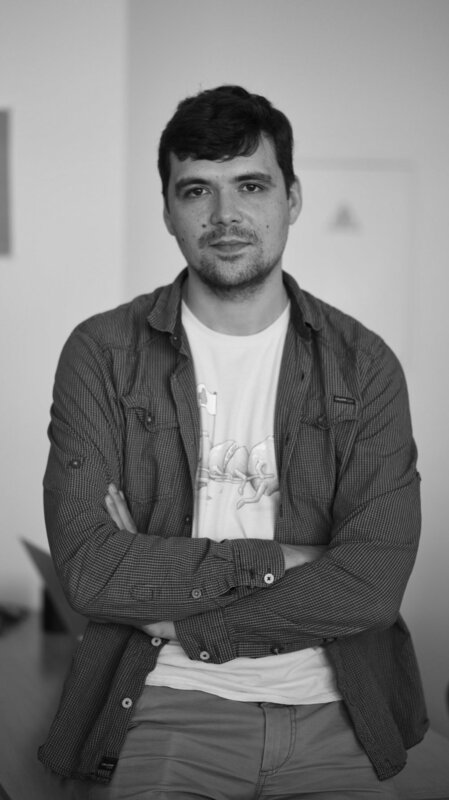 He is an expert on working with professionals around the world, also managed the company’s global Adtech team of product managers, designers and engineers. With a solid managerial background Maxim participated as a consultant or co-founder in several start-ups. 16+ Years of product development and project management. Strong background in automation testing, UI development, Project management. Ph.D. of Juridical Sciences 20+ Years in Law and Industries. The author of more than 20 publications and manual. Among other, he has significant expertise and experience in corporate and commercial law, foreign investments as well as litigation. 8+ Years in Sales of IT solutions. Andrew has four Master of Science degrees in the field of Applied Physics and Electronics, Enterprise Finance, Computer Engineering. He oversees the company`s US sales operations, including enterprise sales, sales engineering, channel development and client success. 16+ Years in Technological Start-ups. 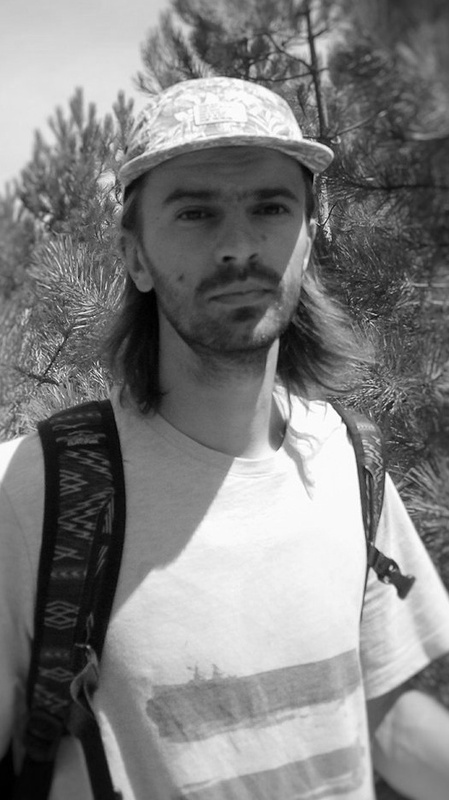 Artem founded several start-ups. Participated in several projects from beginning to market ready solutions. 4+ Years in Blockchain technologies. And 14+ Years in Software Engineering in service oriented Start-ups for different business areas and domains. including B2C and B2B clients worldwide. 10+ Years in Product Design. Has strong experience in users driven design for interfaces and tools. 16+ years experience in Document management in the accounting, audit and investment spheres. 3+ years experience. Marina works closely with clients to insure their business needs and goals are fully accounted in Flexchain development circle. She has a solid background in client relations management and customer satisfaction in global corporations. 14+ Years in Software engineering. Self sufficient solution developer with strong background in cluster solutions, AI, Game development, VoIP etc. 10+ Years in Software Engineering. UI and WEB designer with strong background in Game Development and UI-UX design for user friendly applications. 9+ Years in the IT industry. With 4 years of experience in content creation and writing. 10+ years in the IT marketing and Customer care. 6+ years in the stock exchange and financial markets. 13+ years experience DevOps engineer with passion to automation. A distributed Global organization of professional and highly motivated people who joined together to deliver word class service in the new blockchain industry. Product management team is looking for projects with strong idea and good product for users and investors. We care about our reputation on the market and do not work on 'muddy' projects. With the users and investors in the mind we question every idea which we join to work on.